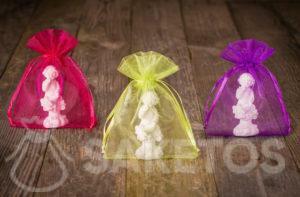 Inspirations Archives - Organza Bags Blog - Producer of packaging for gifts, jewelry, decorations! Holy Communion is an important celebration for Catholics. The children participate in the full Eucharist ceremony and receive Communion for the first time. To mark the occasion, a celebration is held with friends and family to acknowledge the child’s acceptance in to the faith. 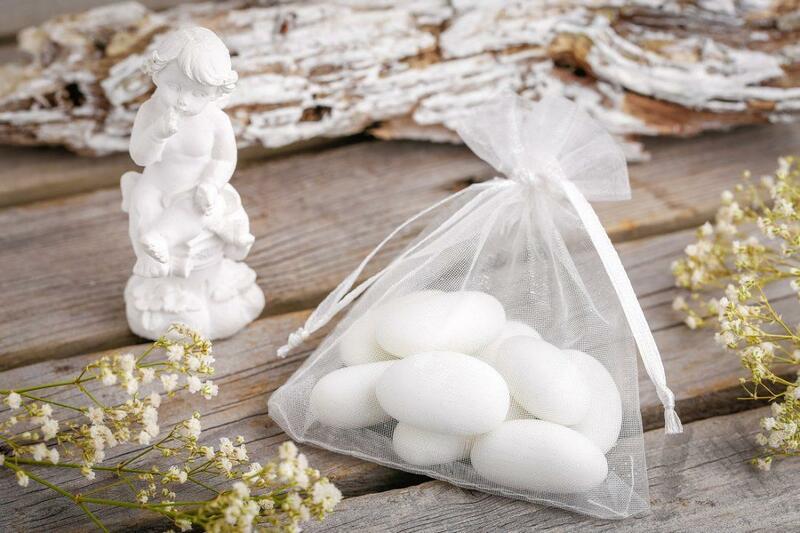 A gift is usually given as part of the celebration and decorative bags for Holy Communion have become increasingly popular. Baptism is a special day for the family, but also for a baptized child. A nice and popular gesture is to thank guests for presence in this important day. There are many possibilities how to thank guests for coming. It may be cards, a small figure or sweets. 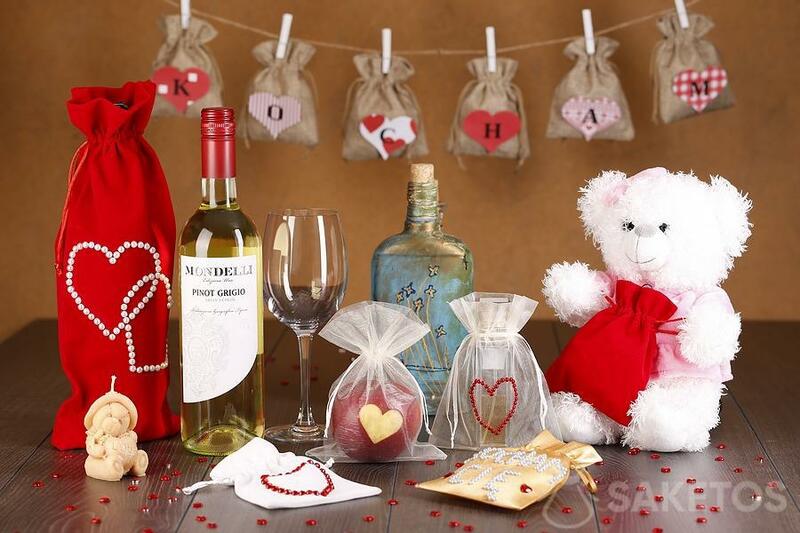 If you are wondering how to pack such a gift we have some nice solutions! The Women’s Day is fast approaching! 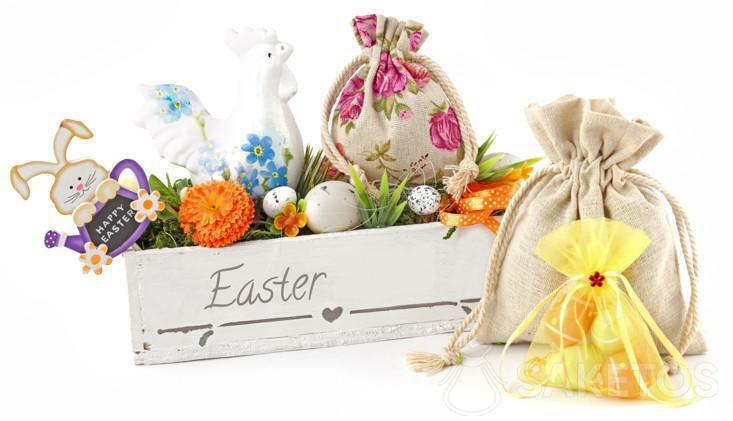 Do you have any idea for a great gift? On the internet you will find super-advertised gadgets and gifts . However gadgets may prove to be useless and impractical, and more importantly – you do not know if they will be a good present. If you do not have any ideas for the Women’s Day gift, get some inspiration from this article. Linen drawstring pouches in the kitchen? Inspire yourself! Herbs have always been one of the most important spices in the kitchen. Thanks to them, you can cook well and at the same time take care of your health. Every housewife has her favourite herbs set in the cupboard. The best way to store herbs are linen pouches with a drawstring. 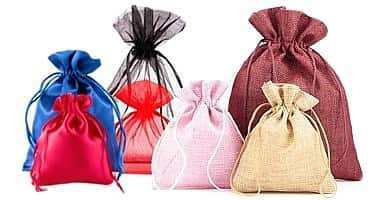 These bags made of durable fabric, are superb protection against mould. Decorative and practical linen pouches in the kitchen are both nice and practical, in contrary to glass jars or plastic containers. 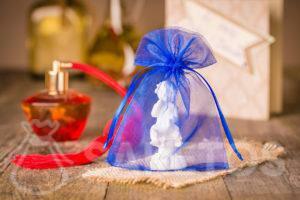 Wondering how to package handmade soap? We have a solution! Handicrafts are an art. It’s a very special art, requiring a special kind of attention and skill. 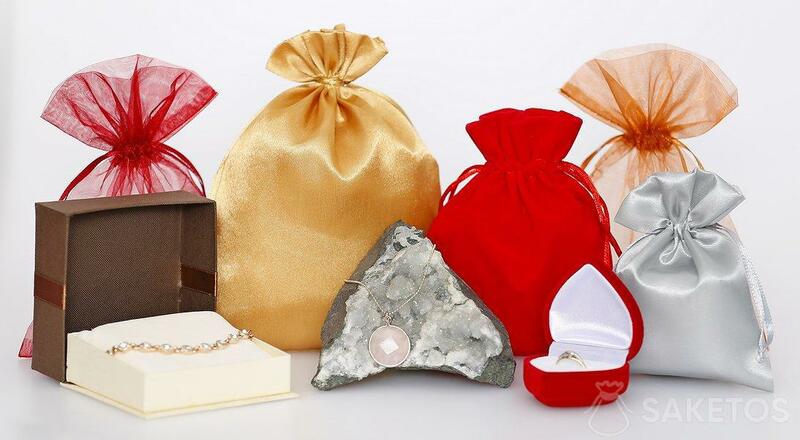 All kinds of household items, ladles, wooden cutlery, home decorations, handmade jewellery, cosmetics, or handmade soaps all require a suitable packaging. 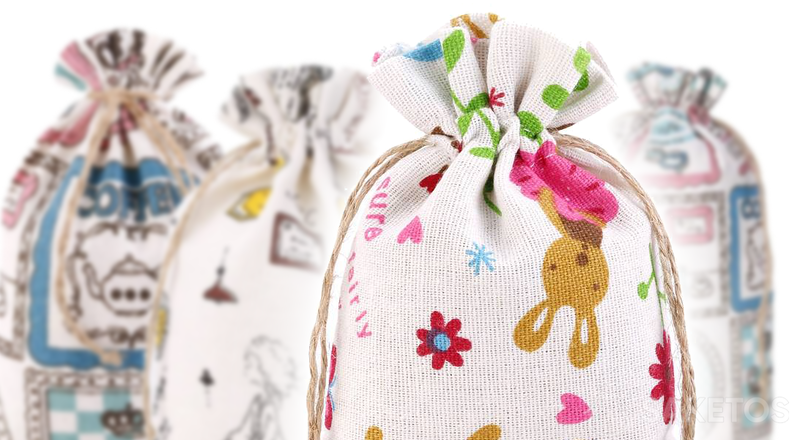 Each handmade product is unique and due to it, it requires a unique packaging. Handmade soaps definitely smell better and look beautiful, too. Craftsmen are making real wonders! We are seeing various smells and colours, as well as shapes! Home methods to get rid of pantry and clothing moths! Moths quickly take over areas in which they have access to food or clothing. Thus they are very annoying, but also easy to get rid of. 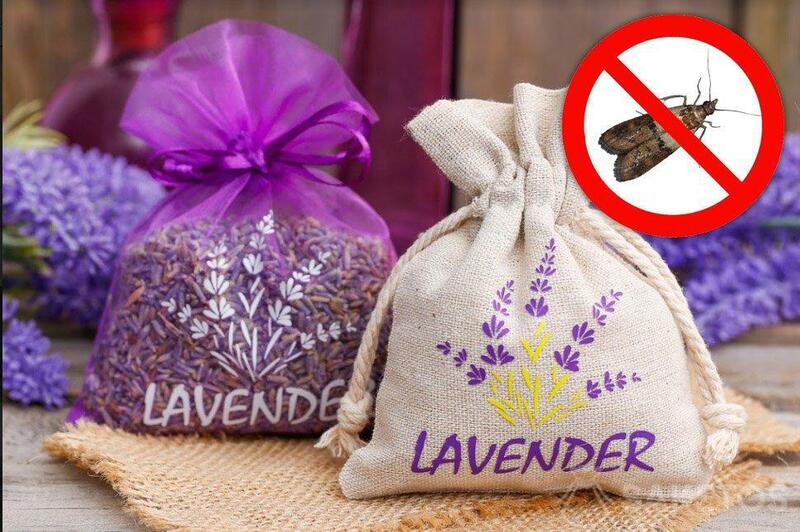 In this article, we will present home methods to get rid of pantry and clothing moths. Get inspired and see how to get rid of them for good.